Property Summary A ground floor retail unit. 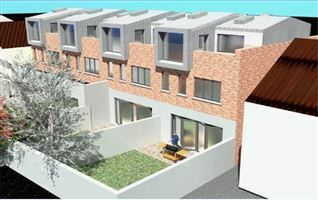 Extending to approximately 167sq. m (1,800 sq. ft). Location Rathcoole is a a village in South County Dublin. 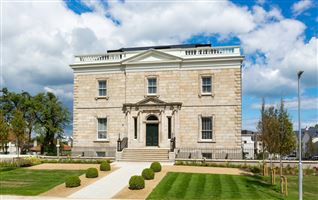 The area is situated to the south west of Dublin, some 16km from the city centre. 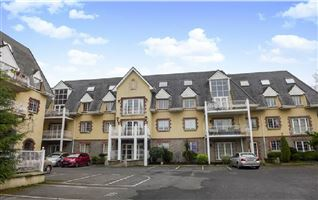 Numerous transport links are provided in close proximity including the M50 motorway and the N7 Naas Road. 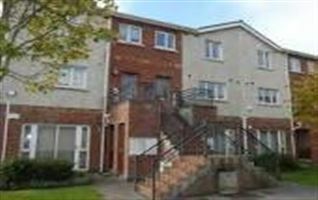 The property is situated on Main Street next to Bank Of Ireland, close to its junction with Stoney Park. 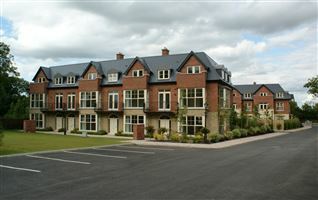 Surrounding occupiers include Bank of Ireland, Subway, Paddy Power and The Rathcoole Inn. 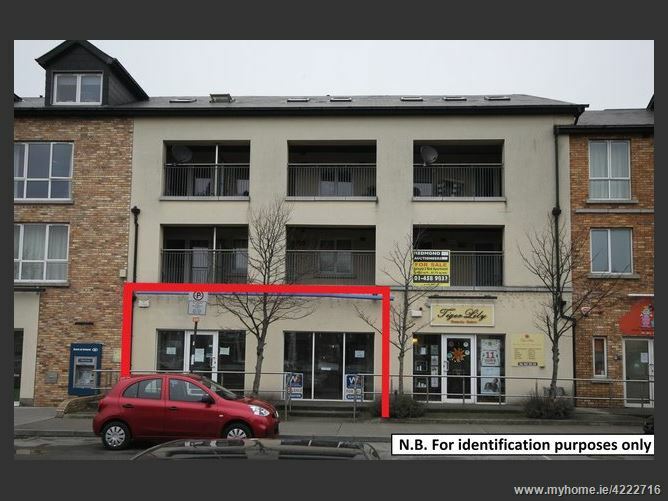 Description The property is arranged over ground floor only to provide a retail unit. 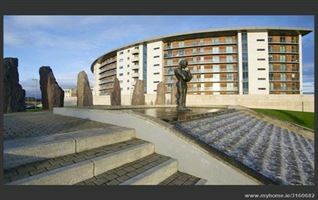 The property forms part of a wider mixed use development. 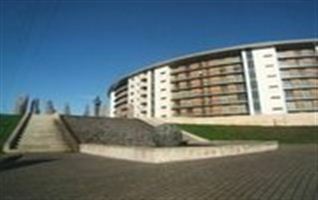 Total floor area extending to approximately 167sq. m (1,800 sq. ft).